Windows Phone 8.1 is nearly ready to to be released to the OEM partners. It is also expected to reach users by May. 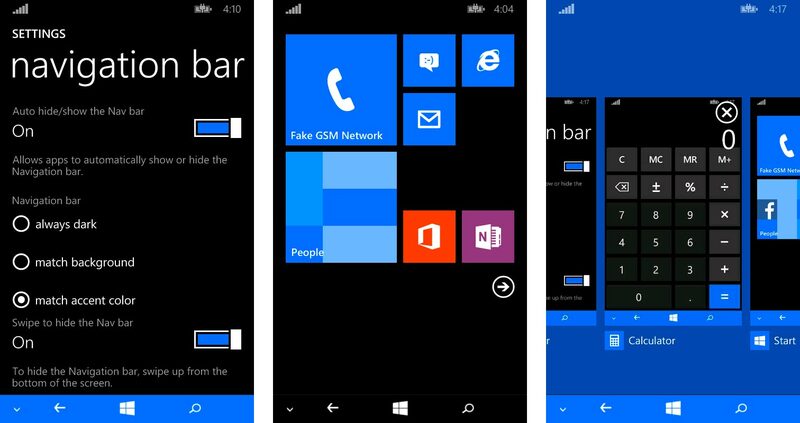 The Developers have got the latest Windows Phone 8.1 build to make sure that their apps run fine after deploying the new update. Here is the video which shows some of the new features added to the OS. The build seems to be incomplete with new apps like Bing Food & Drink and Bing Health & Fitness which can't be launched. Notification center is also missing but there are some good features which are shown in the video. SkyDrive has also been renamed to OneDrive.Windows phone 8.1 brings the mobile OS closer to the desktop counterpart, Windows 8.1. You can close the apps by swiping down. Apps are updated automatically by the Store,just like Windows 8.1. Check out the video to see what the new WP has to offer.